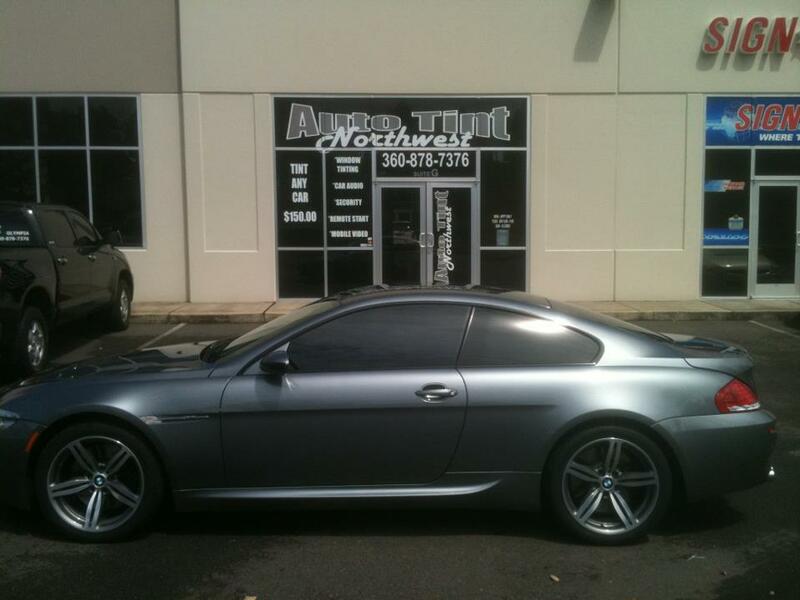 Automotive Commercial Residential Window Tinting - Auto Tint NW INC.
Auto Tint NW INC of Olympia. An Unmatched Standard of Excellence! lines with a lifetime warranty! not included in this sale price. Ask for details about our Multi Car discount! All of our automotive films are backed by a Lifetime Warranty on film and installation! Contact us for warranty details. Auto Tint NW, INC. carries one of the largest selections of shades with a variety of heat rejection in the Olympia, Tumwater, Lacey, Tacoma, Centralia, Aberdeen area!!! 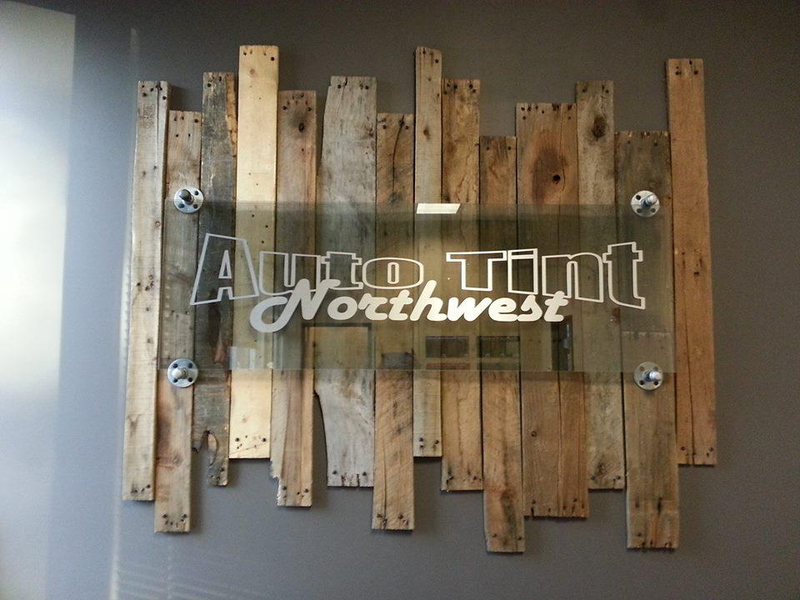 At Auto Tint Northwest we pride ourselves on providing great customer service and very competitive pricing. We only offer top quality products and professional installation. With over 20 years experience you can rest assured that your car or truck will be handled with care. Our attention to detail will ensure you will be more than happy with your purchase. We Guarantee It! Call us for guarantee details. 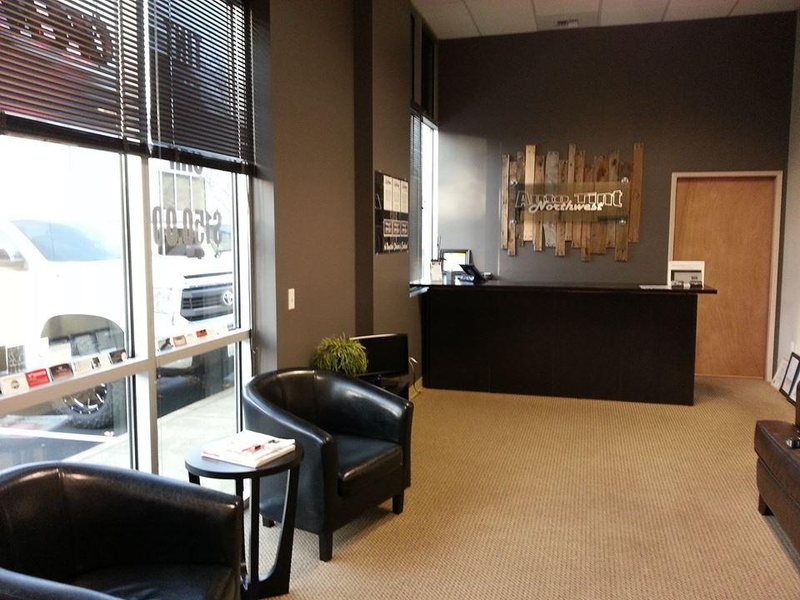 Thank you for visiting Auto Tint NW, INC.